The holidays are an enjoyable, yet very busy, time of the year. 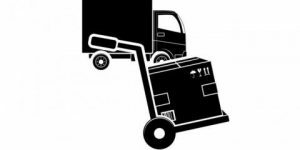 While these occasions are known for family activities and fun holiday outings, coordinating these events often requires you to travel and move belongings from one location to another. Whether you’re packing up for a temporary trip or making a permanent move during this hectic time of year, WestPac International has some helpful tips to make moving and storage easier. With over 25 years of experience providing moving services to homes and businesses in Hawaii, WestPac International can help simplify the moving and storage process. 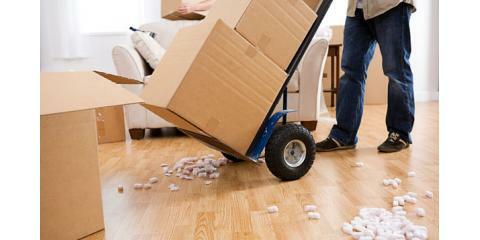 Moving is a lengthy process, and it can be easy to forget things. Planning ahead and making a list can make the situation much less stressful and can also speed up the process by giving you a concise plan to follow when packing. Given that the holiday season is known for heavy traffic, it’s vital that you wrap up your belongings securely in newspaper or bubble wrap to ensure that they don’t get damaged during the trip to your new home or to the storage facility. It’s also a good idea to have a solid understanding of the area where you are traveling to so that the unpacking goes smoothly once you arrive. Any situation can be made easier by utilizing the services of professionals with experience in the area, and moving is no exception. Whether you’re moving down the block or internationally, WestPac International can help you get the moving supplies, equipment, and assistance you need to smoothly complete your move so you can enjoy the holidays with your loved ones. Call WestPac International today at (808) 845-9711 or visit the website to find out more about the services provided by this experienced moving company.